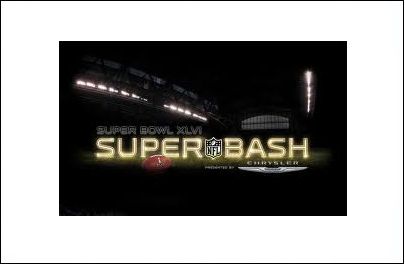 Superbash 2013 was the official NFL superbowl party for the UK. Hosted by the good folks at NFLuk.com and held at the KOKO nightclub in Camden it really was a special night. Each attendee was furnished with a “voucher book” on entry and was entitled to Free Beer, Softdrinks and food. 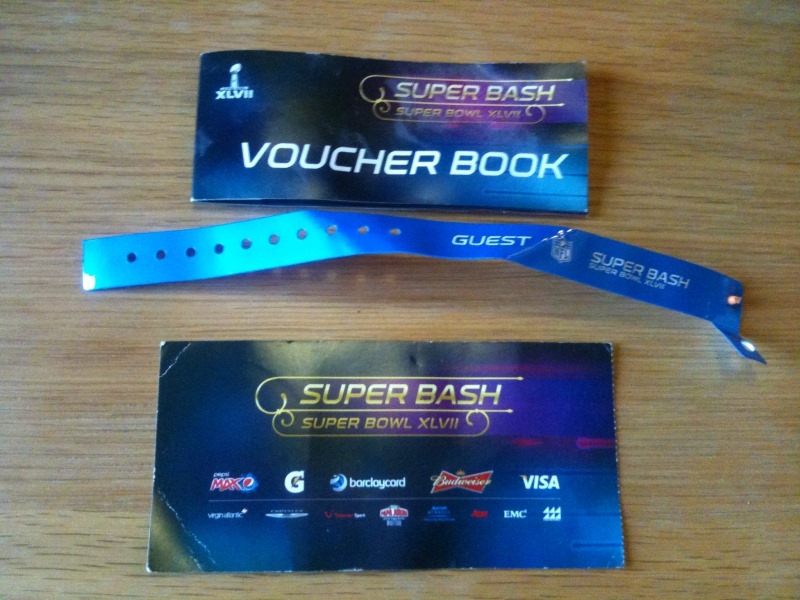 It really was the ultimate VIP style night for the UK based NFL fan. Dave, Dennis and Myself (Dan) were all in attendance and really did have a great night. The official Gallery is hosted on the link below.